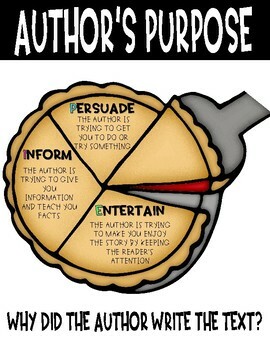 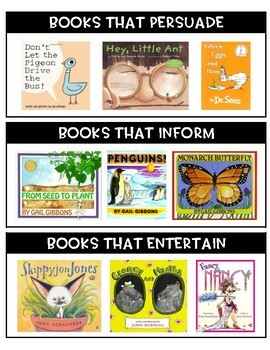 This is the perfect resource to use when teaching about Author's Purpose. 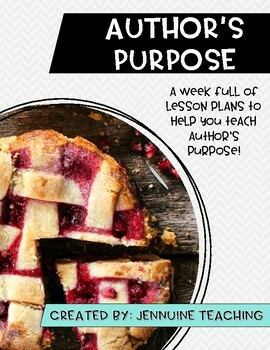 It includes a week full of lesson plans. 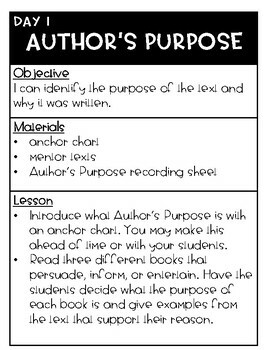 It also includes an anchor chart, engaging activities, task cards, recording sheets, assessments, and even answer keys.